Home / Entertainment / Radhika Apte earns new fanbase in China with super success of AndhaDhun! One of the most talented actresses of India, Radhika Apte has carved a place in the entertainment industry with her varied body of work in not just Bollywood but also multiple languages. The actress has also broken the boundaries of mediums by dominating the digital space, earning accolades worldwide. Adding to her fandom ahead, the phenomenal success of her film AndhaDhun in China creates a new audience for her altogether. The breakthrough content film of last year, AndhaDhun has showcased a brilliant run at the box office in China, giving a glimpse of the popularity of the actress across boundaries. Earning global appreciation with her digital shows as well as international releases, Radhika Apte has turned into a star reckoned with worldwide. Ever since 3 Idiots caused major news for having pirated 3 Idiots, a new territory was opened for Bollywood content. 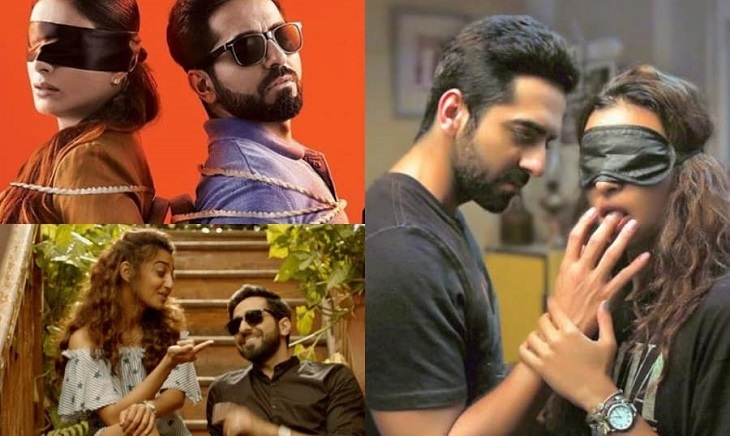 Post that several films from India have had a dream run in China speaking volumes about the acceptance of Indian content.After setting a benchmark in India, Radhika Apte’s AndhaDhun recently released in China and has received a tremendous response, crossing 100 crores in just 4 days. Radhika Apte who looks for tailor-made content and always presents a different character to the audience has yet again placed her film AndhaDhun on the International level. The actress who has tremendous fans across the globe loves to bring an Indian flavour in her acting.